Double-Headed Sweaters are Trendy for Valentine's Day 2019! Valentine's Day is just around the corner. 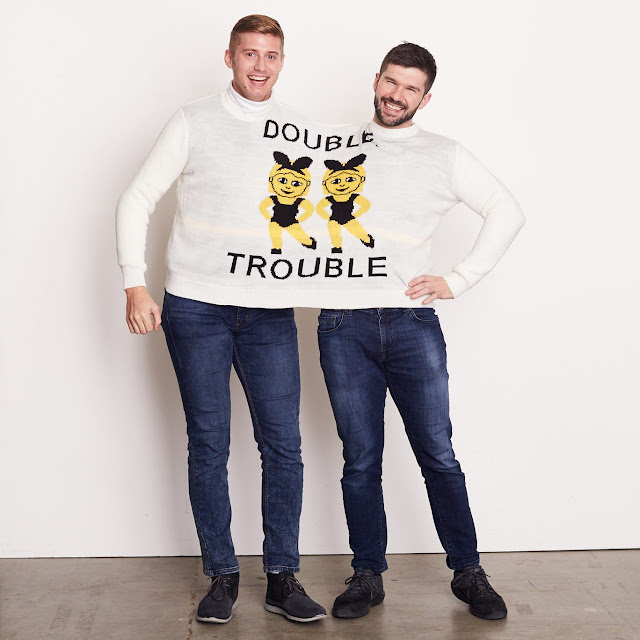 This may be the Best Valentine's Day in history thanks to the Valentine’s Day Double-Header Sweater! 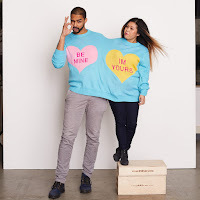 You will definitely want to order one of these trendy sweaters for your sweetheart! 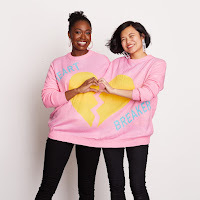 Let me share some Valentine's Day stats and then show you some other examples of trendy sweaters for couples. On February 14th, over 40% of Americans – more than 130M people – will be celebrating Valentine’s Day. That’s a whole lotta lovin’! 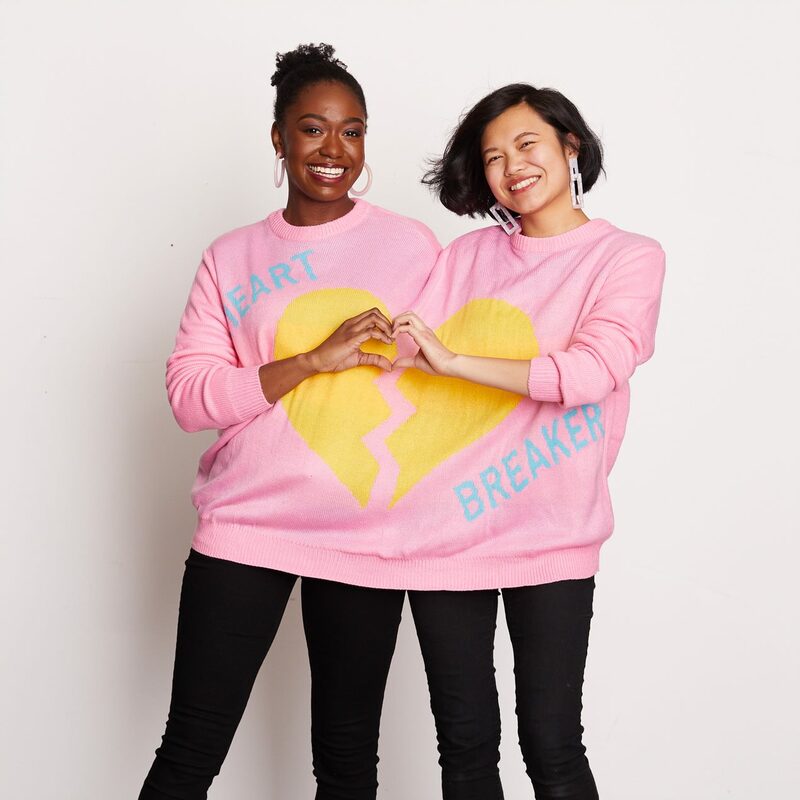 When asked ‘what is the most offensive Valentine’s Day gift you’ve ever received,’ a quarter of Americans (24%) unveiled ‘no gift at all,’ followed by ‘a breakup’ (6%)! Whether your Valentine's Day plans are to go out on the town or stay in for a quiet evening, zulily has the perfect gift! Available in four unisex styles (see images below), these Valentine’s Day Double-Header Sweaters, available on zulily starting 1/21. 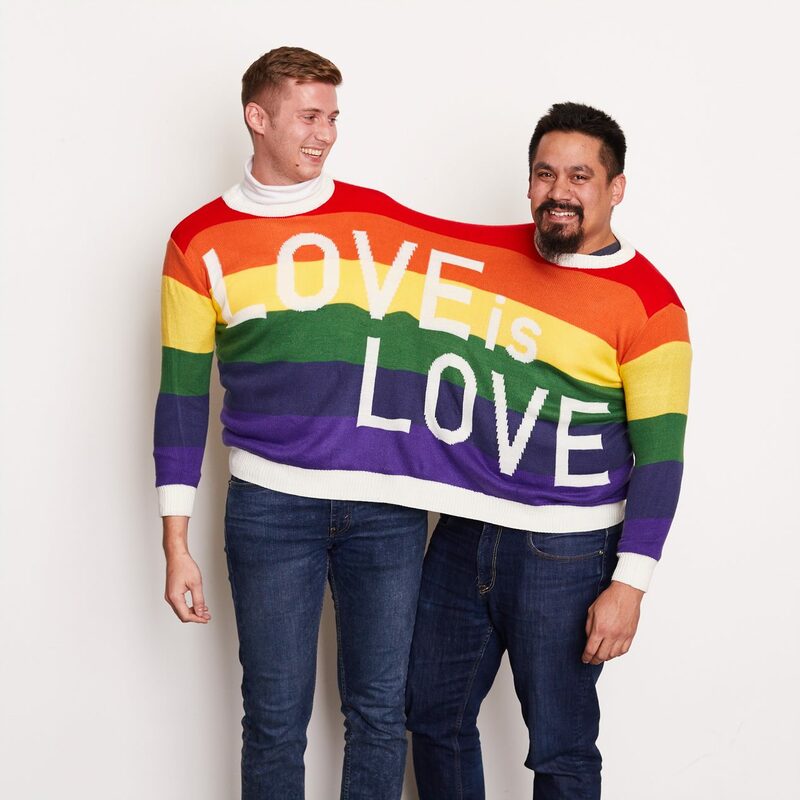 These trendy sweaters are Instagram-worthy and will literally bring you closer to the people you love. So, grab your significant other, BFF, or even your fur baby because life’s just better when you’re in a sweater together! We hope that you have a fun and memorable Valentine's Day!